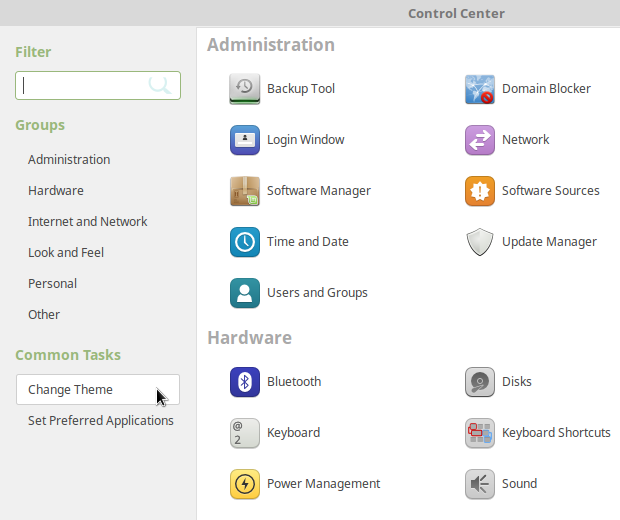 In linux mint you can change and install new themes. The current version that is Linux Mint 18 mate comes with 14 pre installed themes. 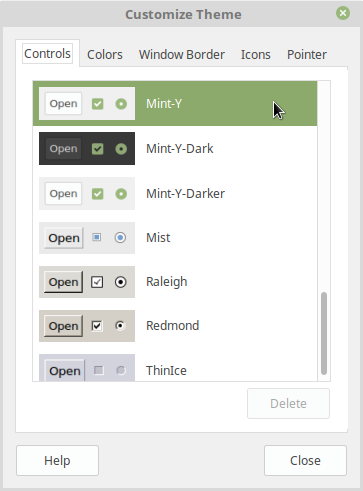 You can set any one of these as a default theme in linux mint. 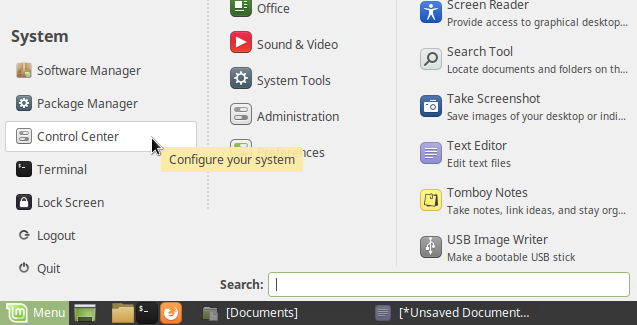 To change the defaulf theme, click the main Linux Mint start menu. And select Control center. In control center click the Change Theme option. Here you can change the default theme. just click on it. And you can also customize the theme by clicking the customize button. Here you can find Controls, colors, Windows Border,Icons and Pointer options. 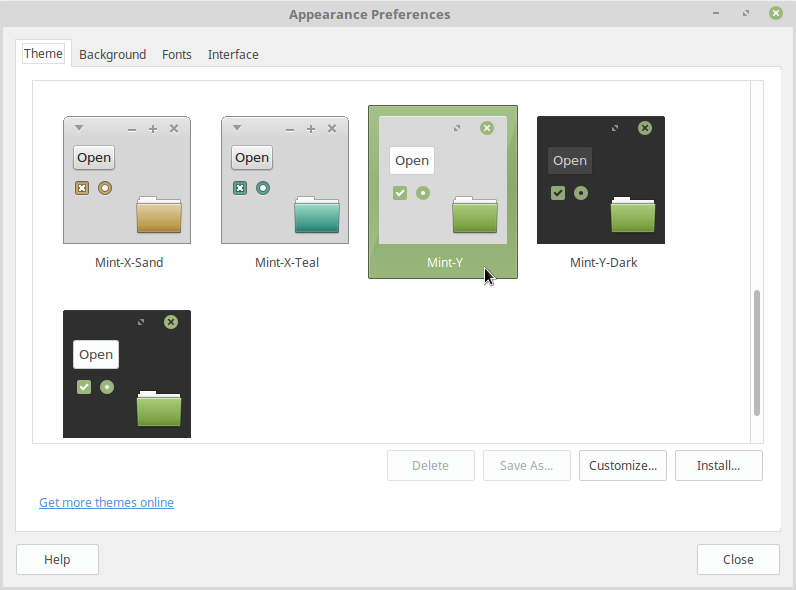 This way you can change themes in Linux mint.